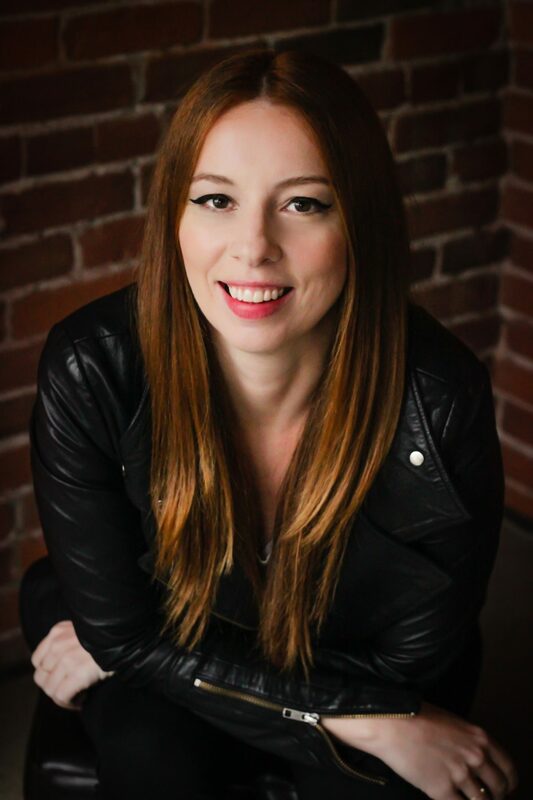 Feminist writer Meghan Murphy sued Twitter on Monday for deceptive trade practices and breach of contract. Twitter banned Murphy in November over tweets about transgender issues. “Twitter is quite literally enforcing a 1984-style version of newspeak, wherein we may not speak or name material reality,” Murphy told TheDCNF. Canadian feminist writer Meghan Murphy is suing Twitter after she was banned for her tweets about transgender people. 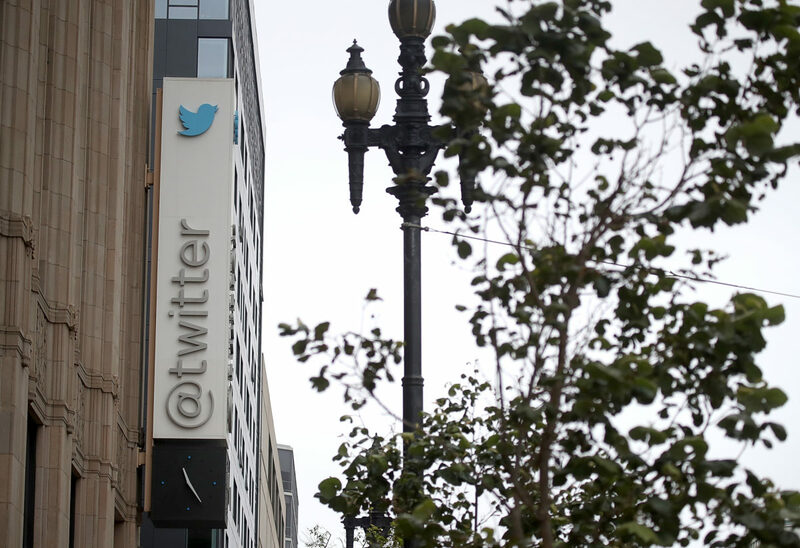 Attorneys for Murphy on Monday filed suit in the Superior Court of California for the County of San Francisco, accusing Twitter of deceptive trade practices and breach of contract. “Twitter’s repeated representations that it would uphold the free speech rights of its users and not censor user speech were material to the decision of millions of users, like Murphy, to join,” Murphy’s lawyers wrote in court documents reviewed by The Daily Caller News Foundation. “Twitter would never have attracted the hundreds of millions of users it boasts today had Twitter let it be known that it would arbitrarily ban users who did not agree with the political and social views of its management or impose sweeping new policies banning the expression of widely-held viewpoints and perspectives on public issues,” the suit states. “While it is appalling that Twitter would ban a journalist for asking legitimate questions about an incoherent ideology, such as gender identity, and for challenging legislation I believe is a massive threat to women’s rights, this is about more than just gender identity,” Murphy wrote in an email to TheDCNF. “We cannot allow multi billion dollar corporations to dictate speech. Twitter is quite literally enforcing a 1984-style version of newspeak, wherein we may not speak or name material reality. The fact that it is so-called progressives, by and large, is appalling,” Murphy added. “Twitter believes Ms. Murphy’s claims are meritless and will vigorously defend itself against this suit,” a Twitter spokesman told TheDCNF in an email. Murphy’s lawsuit was first reported Monday night by The Wall Street Journal. The final straw for Twitter was a tweet in which Murphy referred to a transgender activist, Jessica Yaniv, as “him.” Murphy’s tweet included a screenshot of a review that Yaniv posted for a waxing salon, under the previous name, “Jonathan Yaniv,” which is still listed on Yaniv’s Twitter profile. “One of these complaints is actually due to refusal of a hair cut at a unisex hair salon, to give you a sense of the inaccuracies here. Also, the refusal of services actually occurred immediately after mentioning that I am transgender. These salons had no issue with me booking the services as a female (or male) but when I mentioned I am transgender, they immediately refused service and this is where the discrimination complaints begin. In fact, one of these complaints actually boldly states ‘I don’t do for men and transgender,'” Yaniv wrote the email.